Simone works as a private fertility specialist, and elects to treat her patients through City Fertility Centre Brisbane. Two thirds of City Fertility’s patients are helped with fertility treatments that do not require IVF. 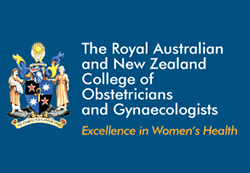 Their laboratory procedures and science ranks with the top fertility clinics in Australia, which equates to high success rates. 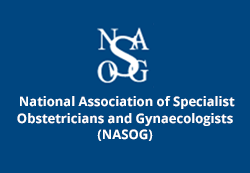 They have in house Pre-Implantation Genetic Diagnosis (PGD), for advanced embryo selection (if needed). They have highly trained scientists and nurses with significant local and overseas experience. 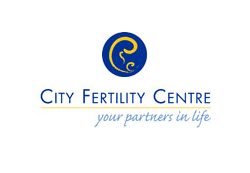 For further information on City Fertility Centre Brisbane, go to www.cityfertility.com.au. 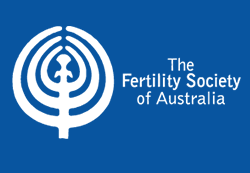 City Fertility Centre are also one of the pioneering groups in Australia to coordinate donor eggs and sperm.